Ohio Auto Warehouse LLC is a family owned used car dealership in the heart of Canton, Ohio. 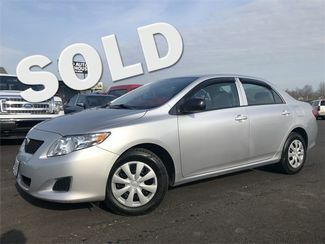 Licensed by the State of Ohio, our dealership focuses on offering quality used cars for sale in Canton, Ohio and an easy buying process for every customer. We are conveniently located in Canton, just off of RT62 & 77N by the Football Hall of Fame. 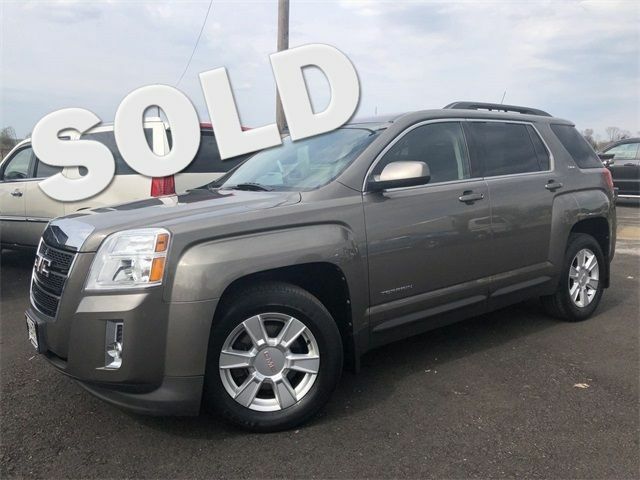 Our newly renovated property boasts nearly 75+ preowned cars, trucks and suvs. We also sell commercial vehicles like cargo vans, utility vans, utility trucks, dump trucks, plow trucks, box trucks, church busses, fire trucks and multiple other vehicles for business purposes. A team of wholesale specialists are standing by to assist you with your next purchase, anytime. 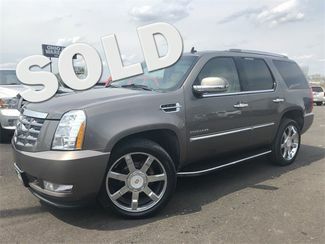 When you’re looking for a great deal on used cars in Canton, Ohio, sometimes you have to be willing to go a little further to find exactly what you’re looking for. Ohio Auto Warehouse LLC sells vehicles all over the country and makes the process as easy as possible for you. 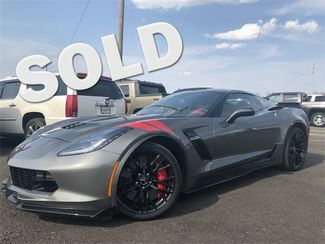 With more than 70 cars, truck and suvs displayed online at OhioAutoWarehouse.com and 50+ more in stock, so you can see exactly what we have to offer. Check back regularly, our inventory is constantly changing. We are dedicated to making the entire buying process easy. Ohio Auto Warehouse has worked hard to establish strong relationships with local lenders to get the best possible financing options for you. To see our experienced lenders visit our financing page, you can even apply for credit online! We also want you to be able to protect your new investment, which is why we offer extended warranties. For more information on our warranties or to answer any questions you may have call us at 330-430-0000. At Ohio Auto Warehouse, we’ll make sure your experience is easy, fast, and you’ll never have pushy sales people bothering you. Shop at Ohio Auto Warehouse and see for yourself why you’ll never want to buy anywhere else, ever again.